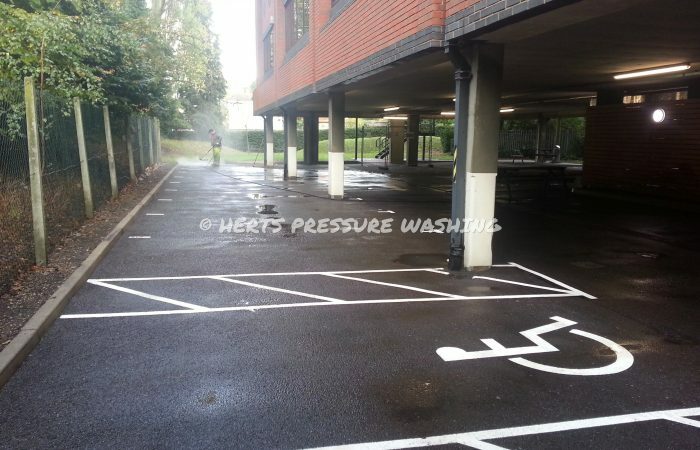 Car Park cleaning using steam technology – NO chemicals needed. 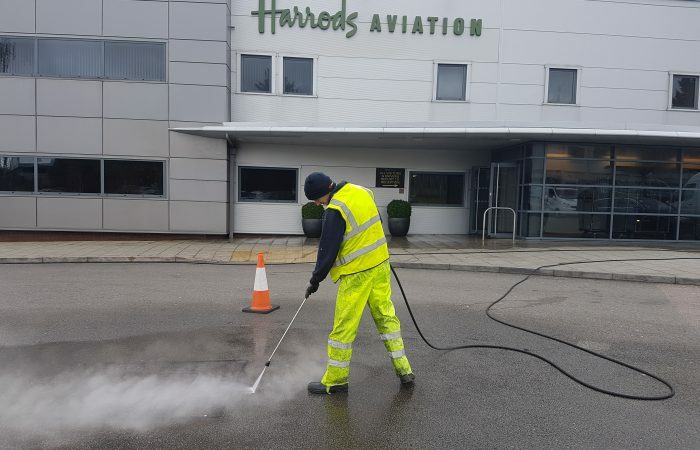 From single level to multi-storey car parks, we can carry out deep cleans on all types of surfaces for all types of businesses. 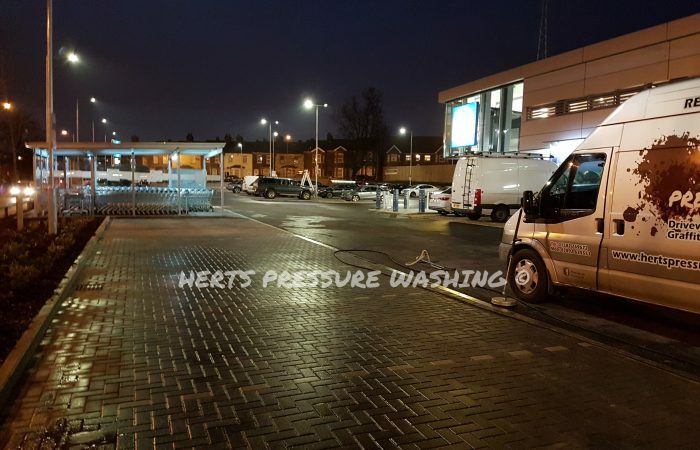 Using our Industrial pressure washing equipment, we can quickly and efficiently remove the dirt and grime from all parts of your car park. We cover all parts of Hertfordshire, Bedfordshire and North London, and are able to supply Risk Assesment and Method Statements upon request. For more information on our communal cleaning services, please contact the office on 01582 769672 or 01707 538010. 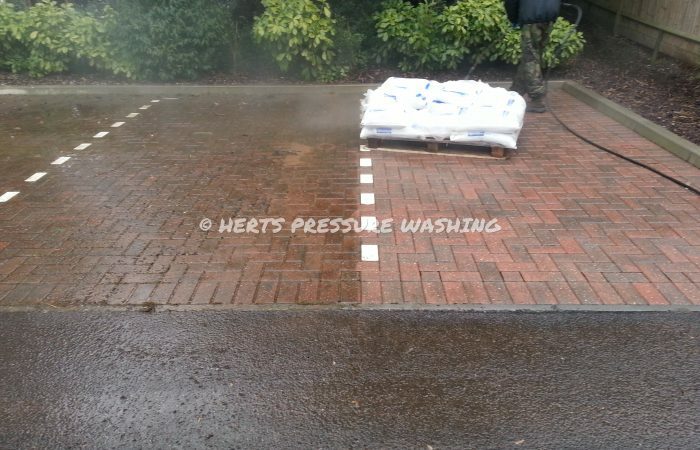 Contact us to get your Car Park Cleaning quote today! 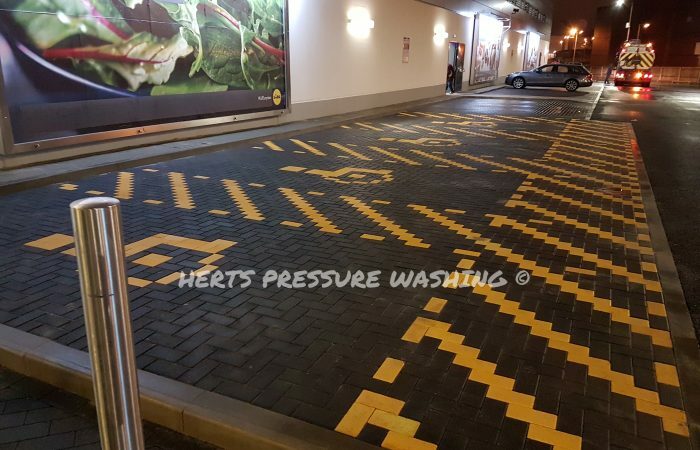 Car Park need Cleaning ? Get in Touch! CMS development with Incode on schedule.